Photography is one of my favorite domain of art.I mostly work with analog images, so that’s why I have a large collection of old cameras, although I also work with technology and design. I find it very interesting that maybe it is possible to unite something opposed in one and create a camera which will be basically like a sculpture. That’s why I will try to combine analog pieces from eight dismantled analog cameras (six of them are small size- 35 mm film and two of them are medium format camera- 6×6 film) with my own built digital camera (from Raspberry Pi which is a small single-board computer) and design a unique casing ( 3D printer, laser cutter). 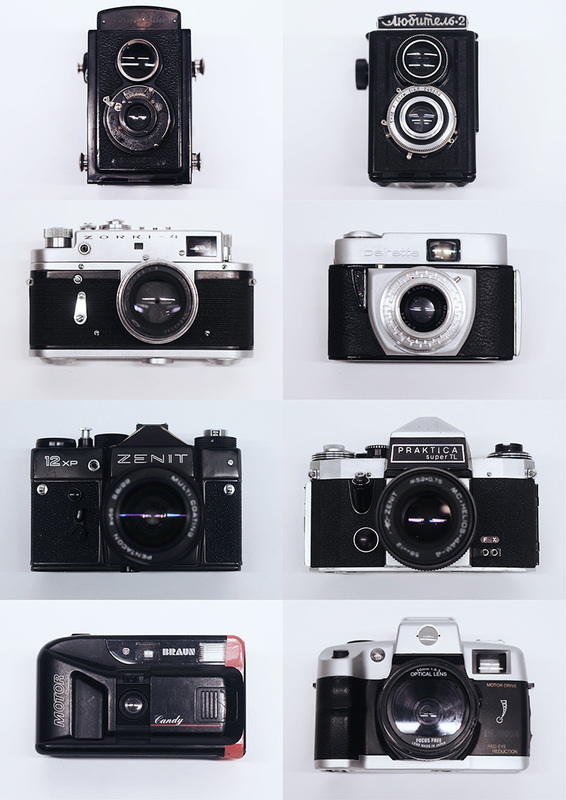 I’ve started with reconstructing my own analog cameras. It wasa very meanigful prosses, because afterwards i received bigger knowledge how actual camera work and how the individual parts look like. Finally I’ve decided to choose main part from camera Zorka – 4 and some smaller parts from the other cameras which are necessary to run whole contruction. Next step was to set up the digital part of project. 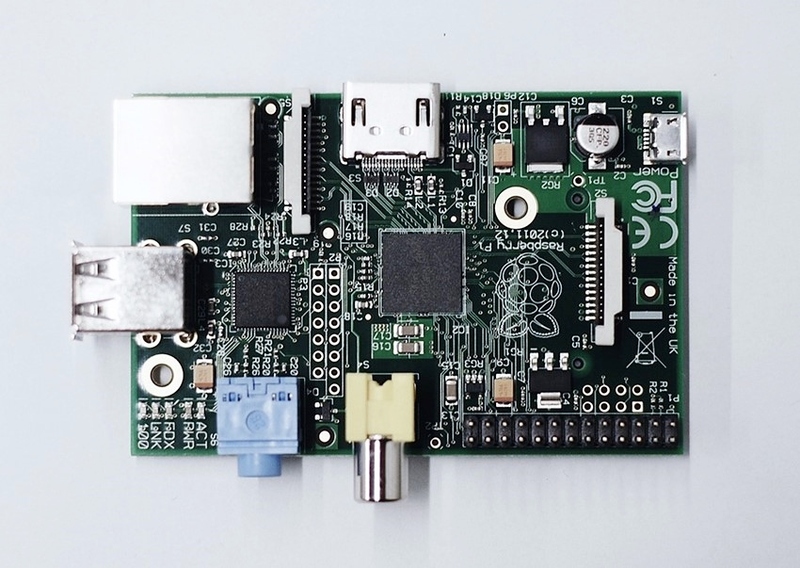 How i mentioned earlier my base which is the digital camera is a Raspberry Pi – single-board computer. We add the small camera, programed it, remove some unnecessary parts to make whole thing smaller, and then add shutter button, USB card, wi-fi ( it will send taken images to the screen) and batter y back pack. Finally it’s time to design the casing. The program which i used the most frequently is of course Sketch Up. I’ve made a lot of samples on 3D printer and it find out to be really difficult to manage the right proportions and shape of whole casing. Anyways, slowly it’s getting better and better. The front of camera is actually done. In future i will also try to do some parts from laser cutter in plexiglass or wood.